MINNEAPOLIS, October 18, 2017	(Newswire.com) - Cyber Security Summit Chairman Emeritus Andrew Borene will appear as a guest on WCCO's "News and Views with Roshini Rajkumar" on Sunday, Oct. 22. 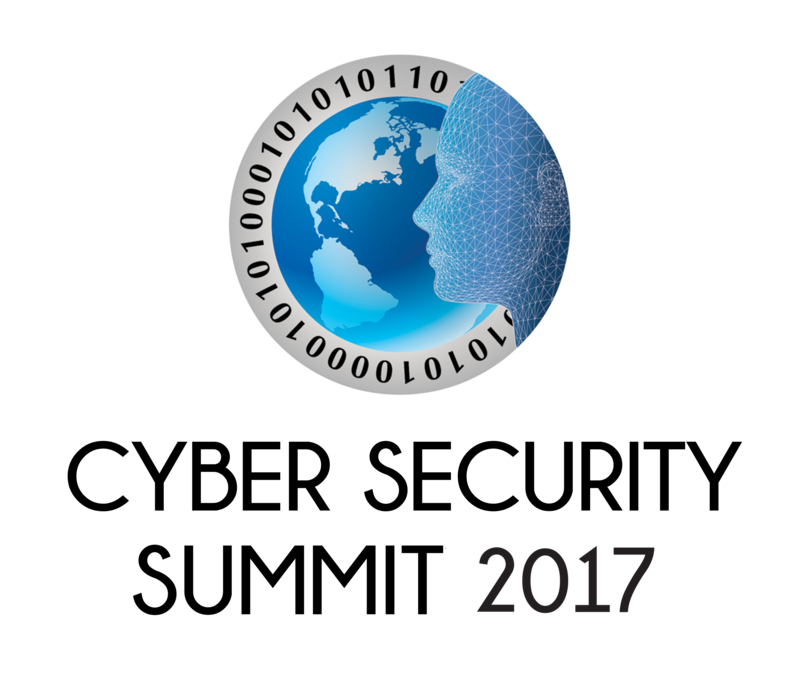 Borene will appear during the 1-1:30 p.m. slot to discuss cyber security challenges and preview Cyber Security Summit 2017, which runs Oct. 23-25 at the Minneapolis Convention Center. Borene, who was named Chairman Emeritus of the Summit earlier this year, is presently an executive advisor from Booz Allen Hamilton to the Intelligence Advanced Research Projects Activity (IARPA) within the Office of the Director of National Intelligence (ODNI). 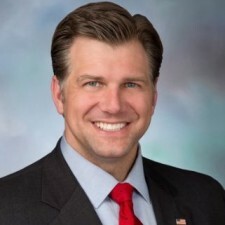 A former Pentagon attorney and U.S. Marine intelligence officer, Borene has also been a Senior Fellow with the University of Minnesota’s Technological Leadership Institute and a Fellow at Georgetown University’s Center for Security Studies. Cyber Security Summit, which has been advancing the national conversation about cyber security as a public-private partnership effort since 2011,​ will this year welcome attendees from 29 states and 8 countries. The 2017 Summit kicks off on Oct. 23 with a series of half-day events, including sessions targeting investors, developers, and a new workshop focused on health care and medical device security. The main Summit, which brings together businesses and cyber security experts, opens on Oct. 24 and is divided into two sections - "Day 1: Meet the Threat" and "Day 2: Beat the Threat." Topics covered during the Summit include ransomware, phishing, the Dark Web and more. There is also a special session devoted specifically to helping small and mid-size businesses understand and mitigate their cyber risk. 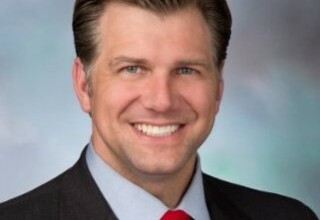 Distinguished speakers at this year's Summit include Minnesota Gov. Mark Dayton; Dr. Stacey Dixon, Deputy Director of IARPA; and representatives from top security firms and government agencies including AT&T, BlackBerry, Booz Allen Hamilton, Cisco, DHS, FBI, FDA, FireEye, Veracode, and many more. 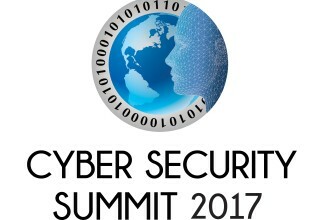 Visit cybersecuritysummit.org to learn more.